Post&Parcel reviews the first four months of 2010 in the opening installment of ‘the year that was’. 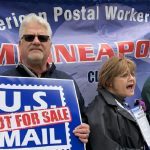 2010 will be remembered as a year of change for the post and parcel industry. After more than two years of economic difficulties and widespread recession, 2010 would be a crucial twelve months for the industry. Mail volumes would not return, however, businesses would explore new revenue streams, as well as pushing ahead with major cost-cutting programmes. The first part of our review looks back at the big stories breaking from January to April. 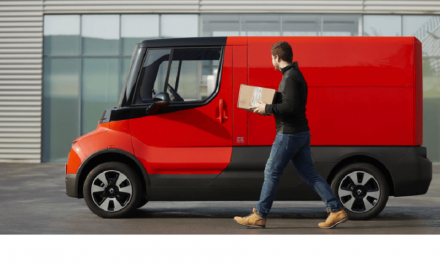 In January, the story making the biggest headlines was Home Delivery Network’s capture of DHL’s domestic parcel business in the UK, for an undisclosed fee. This left HDN with a market share of 17%, hot on the heels of Royal Mail, who boasted 30%. 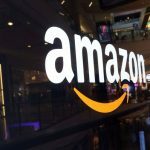 At the time of the acquisition, the combined businesses had annual sales of more than £600m and it was said they would deliver more than 180m parcels a year. 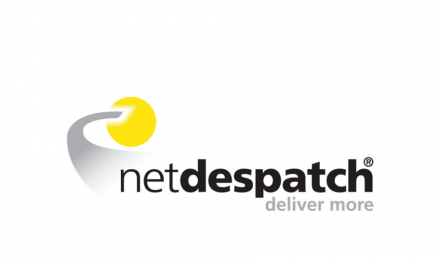 “The combination of HDN and DHL Domestic will create a sustainable delivery business in which customers will continue to experience high quality standards of service while benefiting from a broader product offering”, said HDN in a statement. Brian Gaunt, HDN’s chief executive at the time of the acquisition, said: “This transaction is great news for customers of both HDN and DHL Domestic. The growth of e-commerce has transformed our marketplace and with it the demands of our customers. Combining these businesses will enable us to offer our clients a wider variety of propositions and a more efficient service. However our immediate focus will be to maintain the exceptionally high standards of service that our customers have come to expect from both businesses.” Gaunt left HDN only weeks later, whilst HDN rebranded as Yodel. 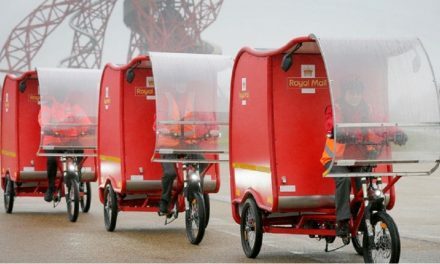 After months of sitting on the edge of its seat, Post&Parcel blew a huge sigh of relief as Royal Mail and the Communication Workers Union (CWU) thrashed out a deal in March, to end the possibility of further strikes. At the time, postal workers in the UK were said to have received a 6.9% pay rise. They also received improved job security and maternity and paternity benefits. As a part of the agreement, the existing limit of three items of junk mail per household per week was abandoned; it was reported at the time. Commenting on the announcement in March, Adam Crozier, Royal Mail group chief executive, said: “This agreement is good for the business as it allows Royal Mail to get on with its modernisation, it’s a good and fair deal for our people, and it’s a good deal for our customers as it ensures stability over the next three years. It is a real credit to all those involved – both in the company and the union – and I’m grateful for all their hard work. I’m also grateful to Roger Poole for his help and support over the last few months.” Over at the CWU, Dave Ward, deputy general secretary, said: “It’s been a long time coming, but this deal delivers on the major issues which postal workers have fought for. 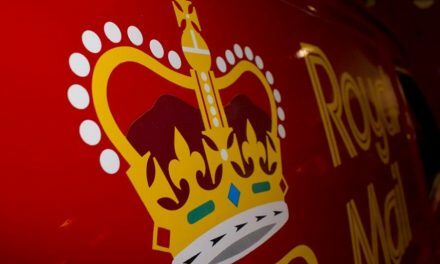 There’s a balance of pay and operational changes which will help offset job losses and ensure our members are fairly rewarded for change.” Friction between the two organisations would rise again in the autumn, after the government announced that Royal Mail would be privatised. In April TNT said it was considering a listing or entering a partnership for its mail business. 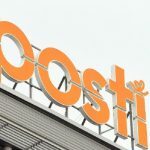 A company statement said that The European Mail activities will focus on value realisation through partnerships or sale and ultimately concentrate on the large countries where TNT Post has obtained strong market positions: Germany, the UK and Italy. Like much of the industry, TNT’s mail business has suffered due to e-substitution and dwindling volumes – with also the added threat from liberalisation. Commenting on the announcement in the spring, TNT’s chief executive Peter Bakker said: “Today we announce further steps in implementing our Vision 2015 strategy. These steps see TNT continue the transformation towards leadership in Day Definite Delivery services and furthermore aim to explore the best position for its Mail business for continued success, amongst others via partnerships or IPO. Vision 2015 is pursuing the optimal outcome for all stakeholders. Its implementation will require some time during which we will provide regular updates on our progress.” Company shares rocketed up 6% to a 19-month high, in reaction to the news. TNT would later reveal that it was separating its mail and express businesses, with Bakker leaving the company in 2011. On a more positive note, Deutsche Post DHL boss Frank Appel said in April that he had noticed the clear signs of economic recovery, as the world finally began to pull clear from a period of financial woe. Appel made the admission during a speech to the US Chamber of Commerce. “The worst seems to be over, and there are clear signs of an economic comeback on the horizon,” he said. He also issued a statement of intent for DHL’s US ambitions: “Let me repeat it loud and clear: DHL is and will remain a strong player in the US market.” According to the CEO, DHL is prepared for growth in all four business units in the US – Express, DHL Global Forwarding, DHL Global Mail, and its Exel division.